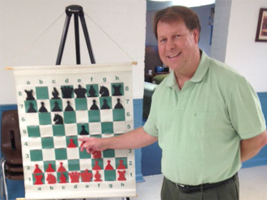 Gavin Francis , is a USCF certified chess coach and tournament director. He has worked as an instructor for the Berkeley Chess School in the San Francisco Bay area, Championship Chess in Atlanta, and as an online chess and math instructor for Johns Hopkins University Center for Talented Youth. Gavin has also served as executive coordinator for the U.S. 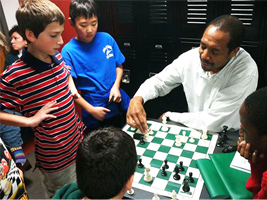 Chess Center in Washington, D.C.
Greg Acholonu , is a USCF Life Master and former recipient of the Virginia Chess Federation “Chess Coach of the Year” award. He earned his Master title in 1982, and later achieved the Senior Master title. Greg is also a four-time U.S. Chess Center Champion and the 1992 Maryland Closed Champion. 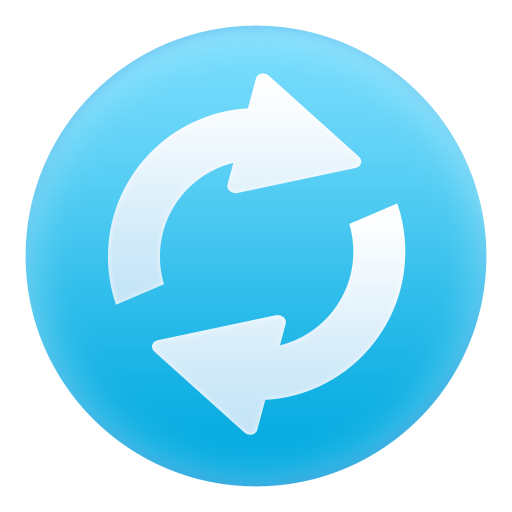 Our chess training is efficient, bringing maximum knowledge to the students in minimum time. At Kings indian chess, students not only learn chess strategy at the master level, but also learn to think like a very strong player and put it all together in actual play. We believe that the game of chess is one of the best ways to teach conceptual thinking, long-range planning, and quiet concentration to students. We understand that chess is easy to learn, but a complex game to master, and that the mastery of a challenging skill helps to define a successful childhood.